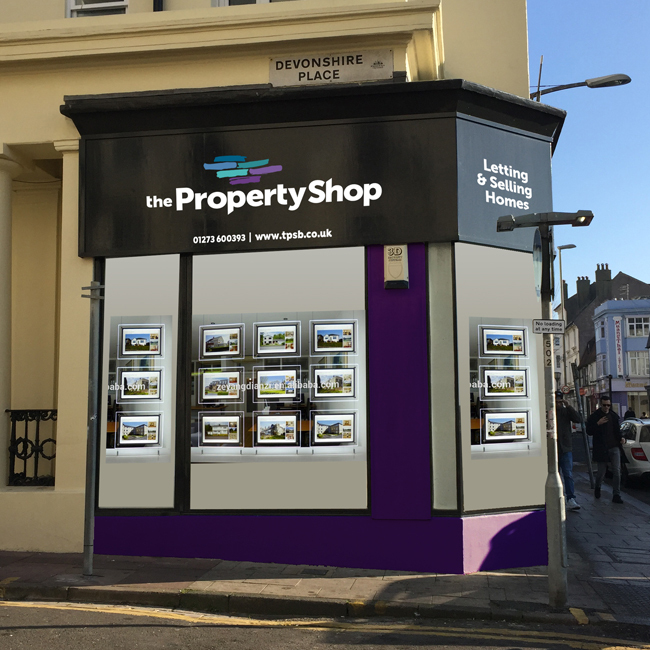 The Property Shop are a long established Estate Agent specialising in lettings and Property Management that are well respected in the Kemp Town neighbourhood of Brighton. 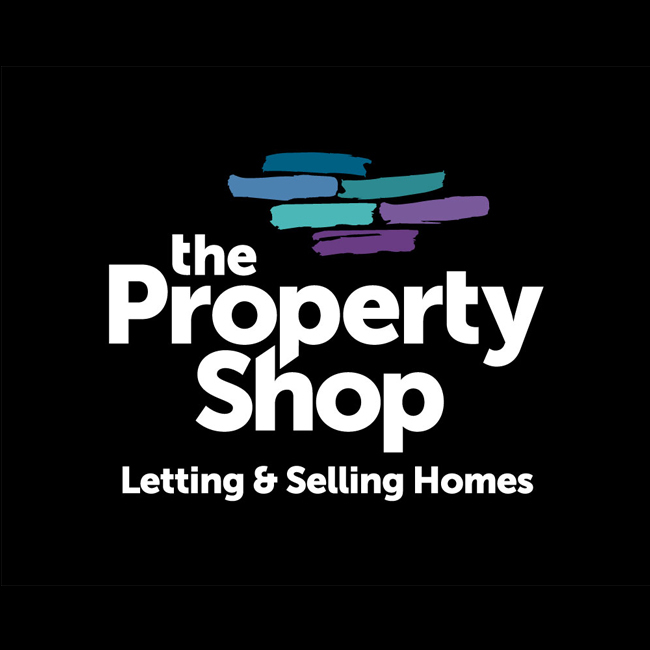 The existing brand, a red house icon with a face had been used for nearly 16 years and was in need of a revamp and refresh. I was asked to give the logo another iconic symbol that could be used across their marketing communications. 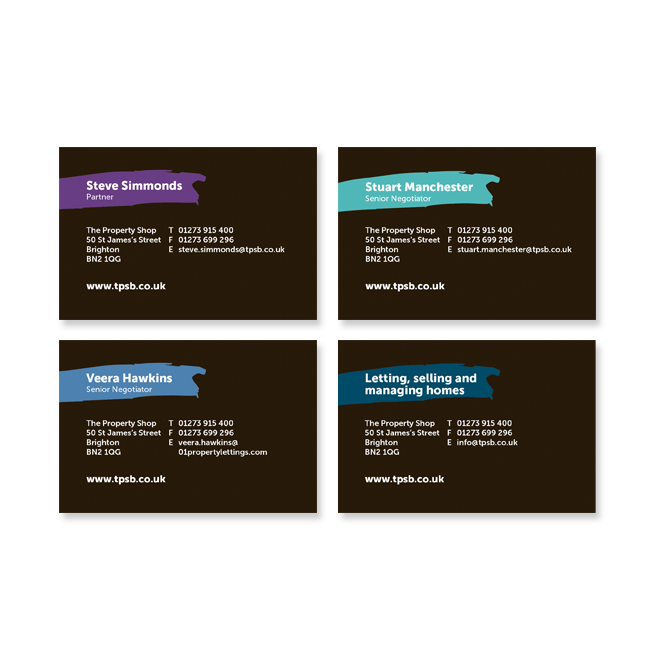 Using a core palette of black and white with a strong, uncluttered typeface makes the new brand stand out in its busy high street context. 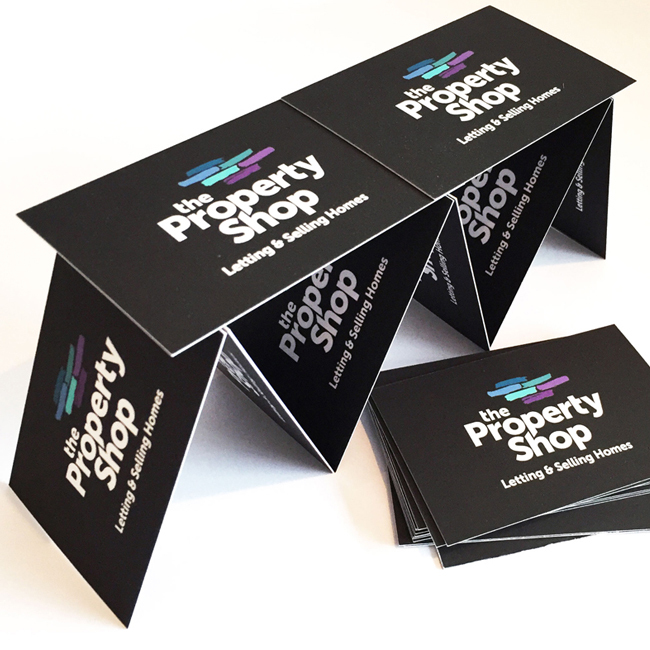 The bricks idea reflects TPS’s core services: sales, lettings but also property maintenance and management. 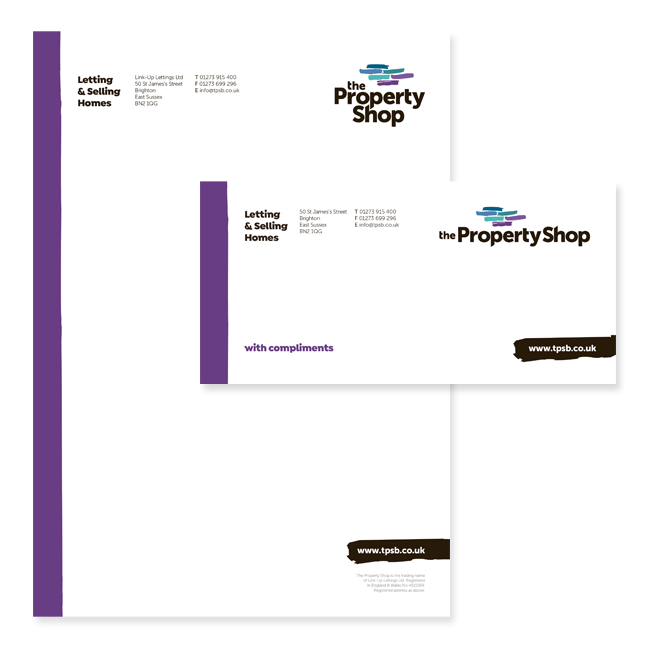 The colour palette symbolises the shop’s views of the sea and the owners love of purple. A new website coming soon.